ideal for small group of friends! 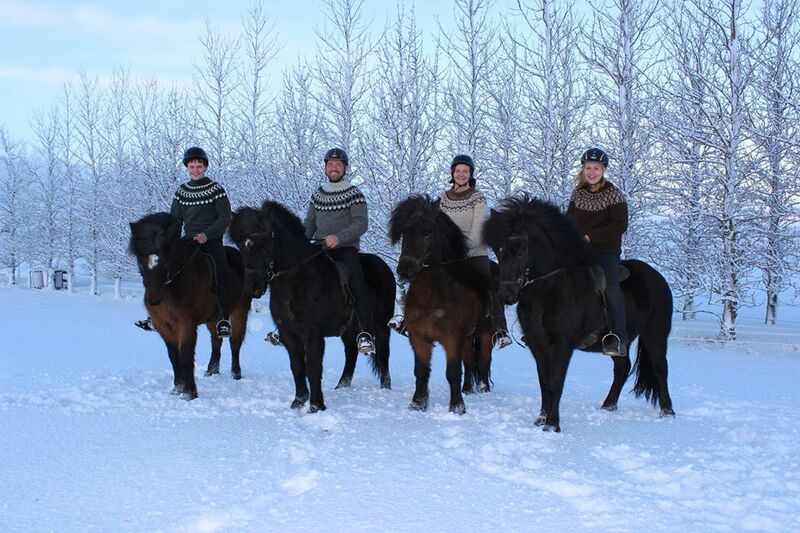 We stay at Kálfholt horse farm cared for by our wonderful hosts Eyrún og Steingrímur, a charming couple who is breeding and training horses at the highest level. 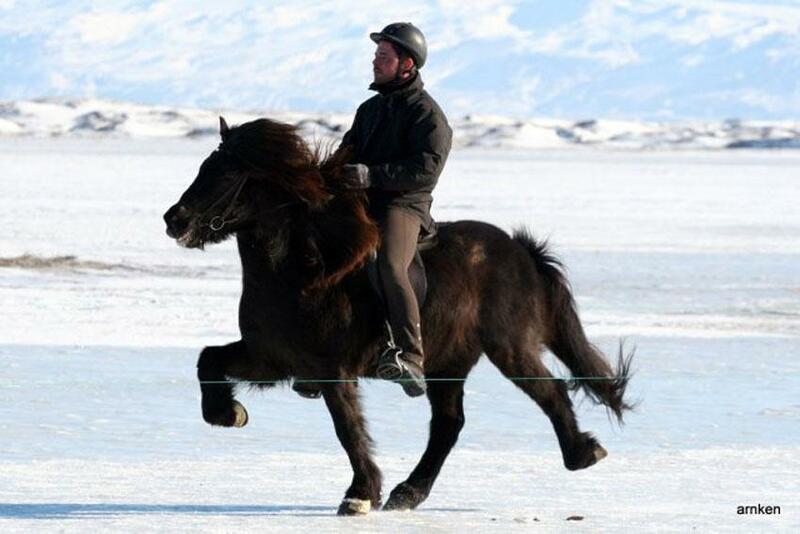 We stay at their beautiful home, ride during the day and go Northern Lights hunting during the night! After an adventurous day and delicious home cooking enjoy a relaxing bath in the hot tub underneath the starry night with the Aurora Borealis dancing above you. You have the choice between daily trail rides or qualified riding instructions at the excellent riding facilities with indoor riding arena on site. 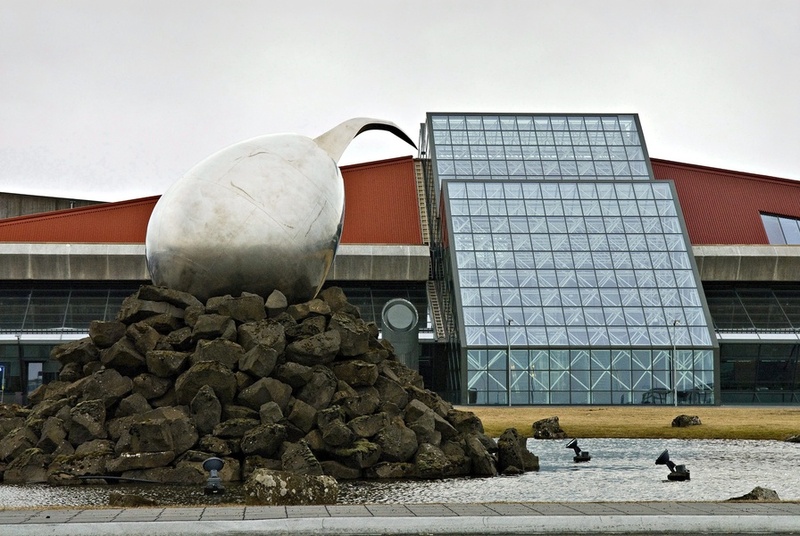 We visit the incredible Lava Center, the largest volcano and earthquake exhibition in Iceland. The Lava center is an interactive, high- tech educational exhibition depicting volcanic activity, earthquakes and the creation of Iceland over millions of years. On the last day we visit the famous Gullfoss Waterfall, the exciting Geysir hot spring area and the Fontana Geothermal Baths. Soak in a natural pool, listen to the bubbling hot spring in the steam rooms and cool down in the lake or simply relax in the beautiful hot tubs on the lake shore! Perfect for riders with non-riding spouse! Level of expertise required: from beginners to advanced in good physical shape. Accommodation: double/single rooms with shared facilities on the farm. Single rooms and triple rooms upon request. A single room supplement applies. Included: Lava Center & Geothermal Bath Fontana SPA. Sightseeing to Gullfoss waterfall and Geysir. Guide: English and German speaking guide. Pick up at 6 pm at BSÍ bus terminal in Reykjavík. If preferred we can arrange a pick up at your accommodation in the capital area between 5 and 6 pm. 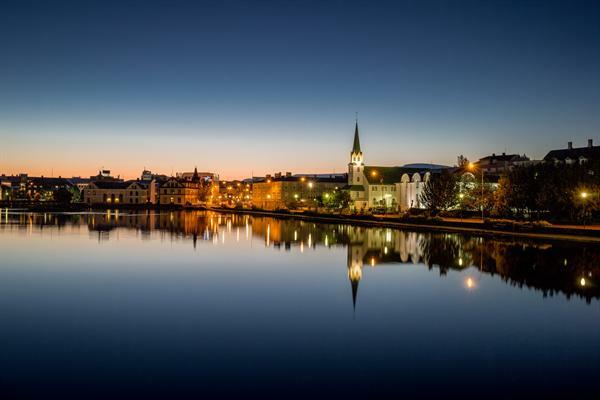 When arriving in Iceland on the same day, please make sure that your estimated arrival time at Keflavík International Airport is no later than 4.30 pm! 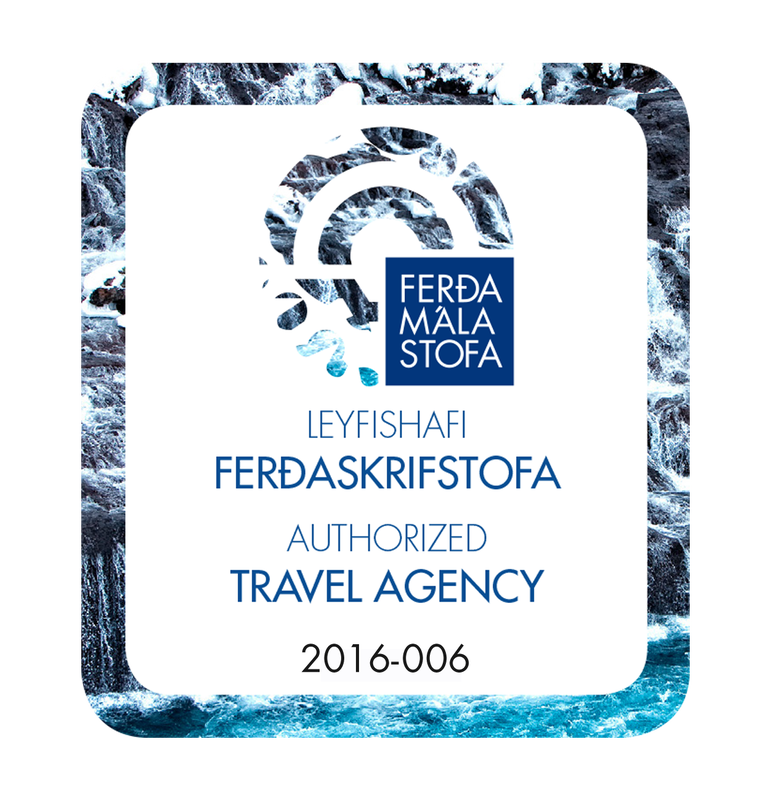 An airport bus www.flybus.is offers a convenient shuttle directly from Keflavík Airport to the BSÍ bus terminal. The city center with cafés, shops and museums is within easy walking distance from the BSÍ. Luggage can be safely stored for a small fee at the BSÍ bus terminal. At 6 pm private transfer to the farm for a lovely home cooked dinner. 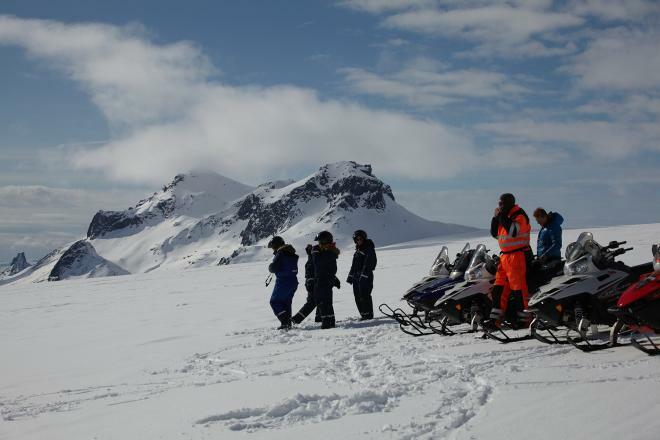 Kálfholt farm is situated perfectly in the South of Iceland with amazing views towards the huge glaciers Tindfjallajökull and Eyjafjallajökull (yes, this is the one that grounded all European air trafffic in 2010!) and the famous volcano Mt. Hekla. After dinner discuss your riding for the next days with your hosts and visit the stables. Enjoy a relaxing bath underneath the starry sky in the outdoor jacuzzi – with the famous Aurora borealis dancing above you! 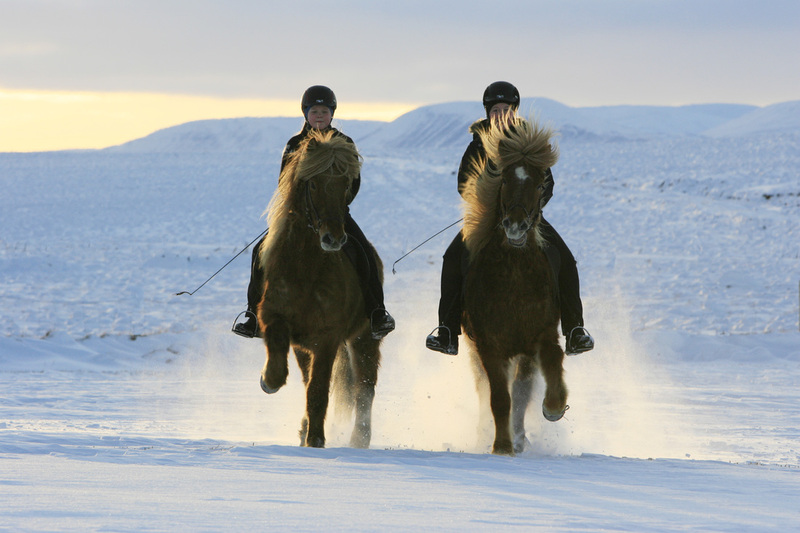 In the morning after breakfast choice of qualified riding instructions or a trail ride around the beautiful farm grounds with perfect views towards the huge glaciers Tindfjallajökull and Eyjafjallajökull and the famous volcano Mt. Hekla. Free time to relax or go for a walk or by bike for the non-riders. In the afternoon we take you for a special journey into the center of the earth when we visit the incredible Lava Center, the largest volcano and earthquake exhibition in Iceland. The Lava center is an interactive, high- tech educational exhibition depicting volcanic activity, earthquakes and the creation of Iceland over millions of years. Walk through the volcano, lava and ash corridor and examine the various Icelandic volcanoes, their eruptions and lava flows, the rift systems and magma chambers. Back at the farm enjoy a true Gourmet Dinner in the evening with lots of Icelandic specialities! After dinner – if we are lucky and the northern lights are shining upon us we may go for a walk to find the perfect picture opportunity! Hot chocolate and delicious Iceland pancakes with whipped cream await us inside! 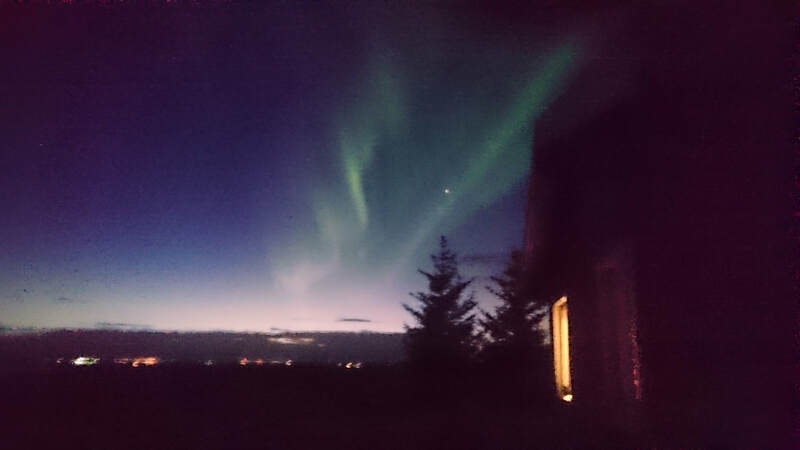 Those who don´t want to go for a walk are invited to watch the Northern Lights from the outside Jacuzzi! In the morning after a sumptous breakfast the riders choose again between instructions and trail rides – while our non-riders can go for an individual hiking or biking tour from the farm grounds! We say good-by to our lovely hosts and drive straight to the famous waterfall Gullfoss. Here you feel the mighty power of the icy cold glacial water tumbling down one of Iceland´s most beautiful waterfalls. We continue to Geysir hot spring area to enjoy the hot springs and jumping geysir Strokkur! 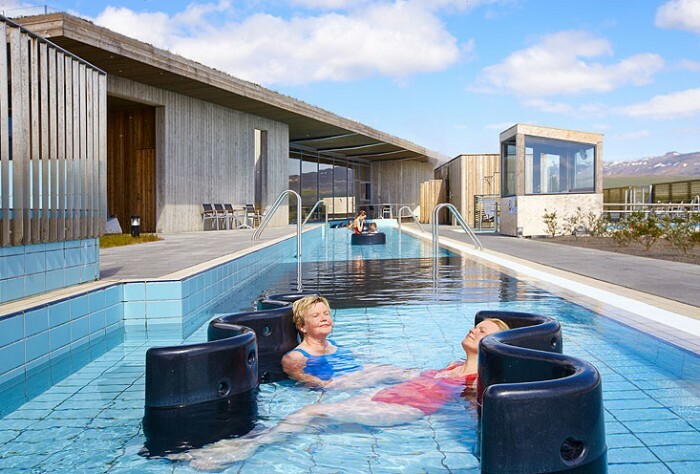 Afterwards we will surely enjoy the charming Fontana SPA Geothermal Baths situated along Laugarvatn lake. Soak in a natural pool, listen to the bubbling hot spring in the steam rooms and cool down in the lake or simply relax in the beautiful hot tubs on the lake shore! Return to Reykjavík in the late afternoon. Dinner individually. 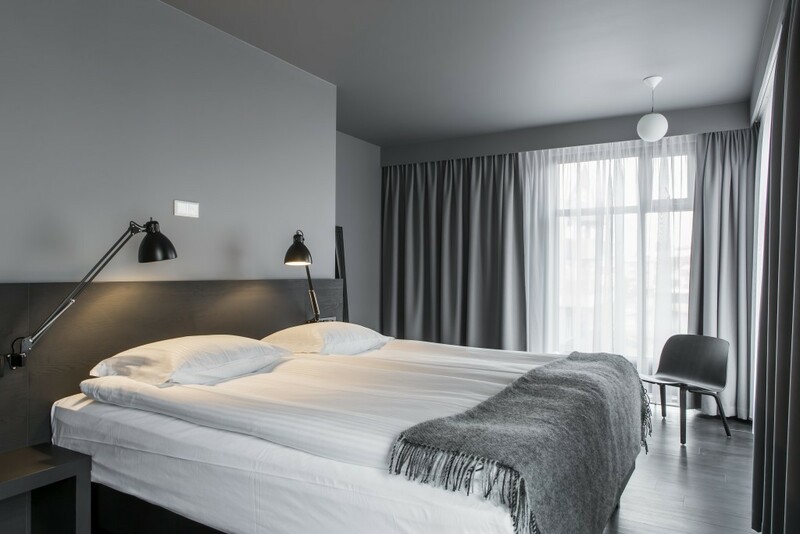 Please note that the accommodation in Reykjavík is not included but can be arranged! 2 nights in double/twin or single rooms with shared facilities at Kálfholt farm. Please note that only few single rooms are available, a single room supplement surcharge applies. Full board starting with dinner on the first day and ending with breakfast on the 3rd day.